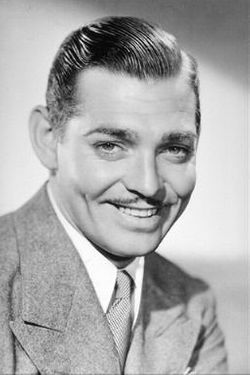 Remembering Clark Gable, the King of Hollywood, born on this day in 1901. 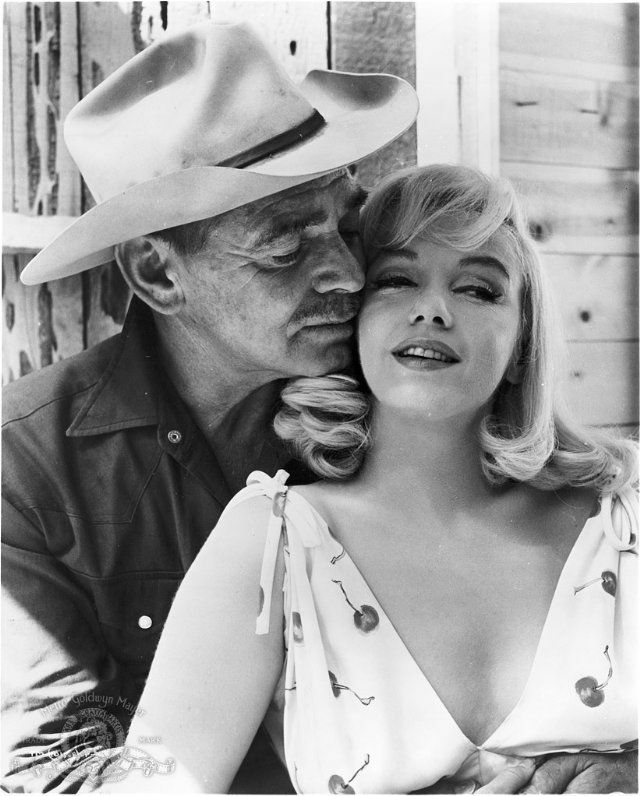 Marilyn & Clark starred together in The Misfits, the last completed film for both of them. 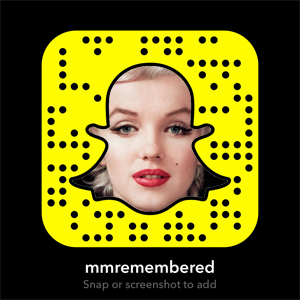 As a child Norma Jeane would fantasize that he was her father. 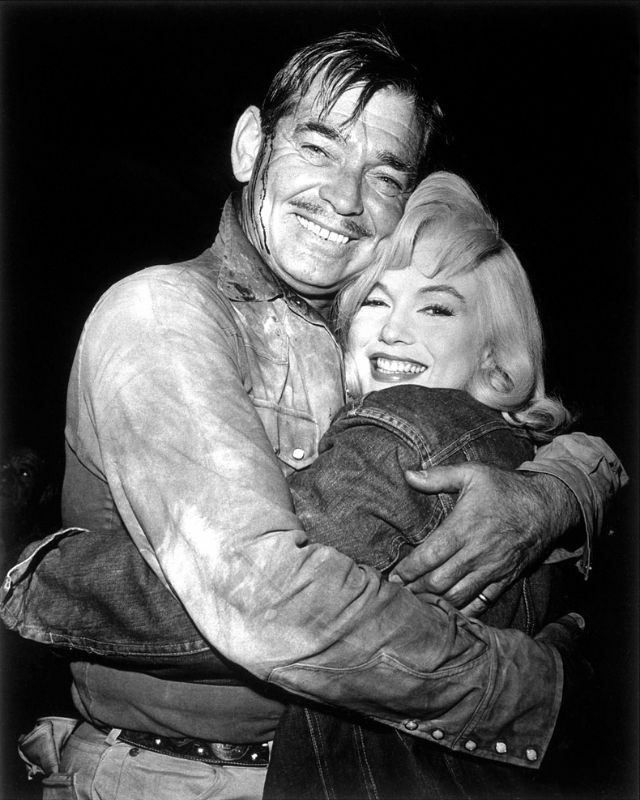 Happy Birthday Clark, forever the King of Hollywood.